Road paving often requires special rules and heavy duty equipment because roads get a lot more traffic (and punishment) than say a standard driveway. This is true for city/country roads as well as HOA (home owners association) and private roads as well. We can work with your site manager, permits and regulations as well as provide a solid long-lasting asphalt road to meet your needs. This means that we will perform every step of the road project correct. This included clearing any grass and/or large rocks or old asphalt road, weed-killing, grading/leveling, packing the foundation base, finishing the top base and sealing everything. Do not settle for a half correct project. Hire a company with a good reputation that will do the job right the first time. (hint hint, that's us!). 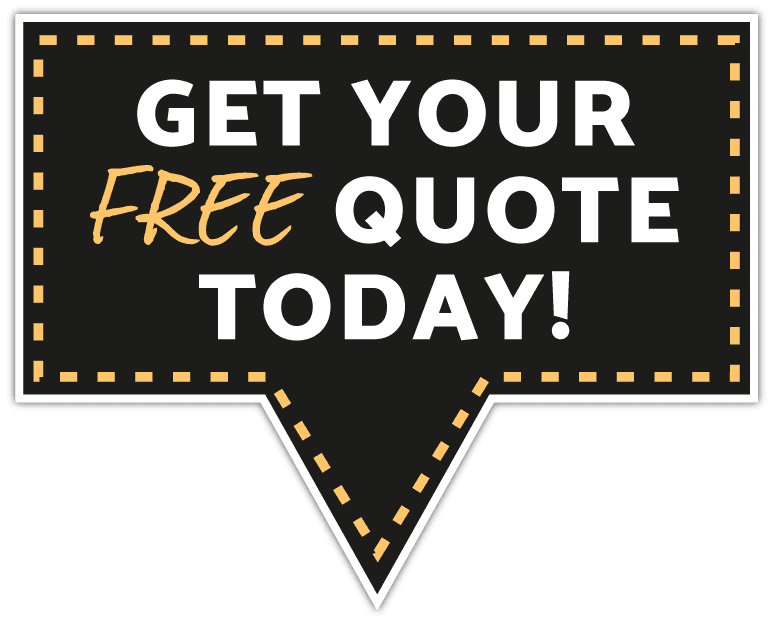 If you are ready for New Hampshire Paving pro's to come out and bid your Road project (or any other project) then give us a call or fill out the quote form and someone will get back to you shortly. And remember, even though we are "New Hampshire Paving Pro's" we still provide plenty of paving work in ​Massachusetts as well!